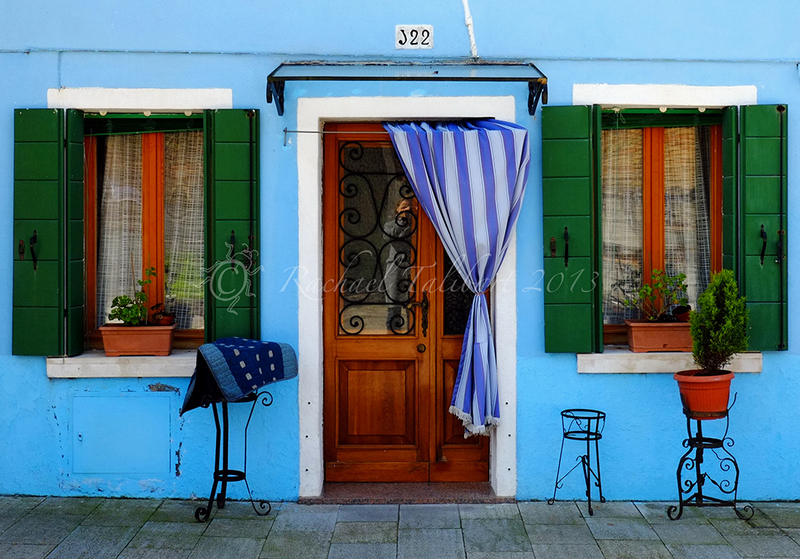 One of the delights that should never be missed when visiting Venice is the little island of Burano. 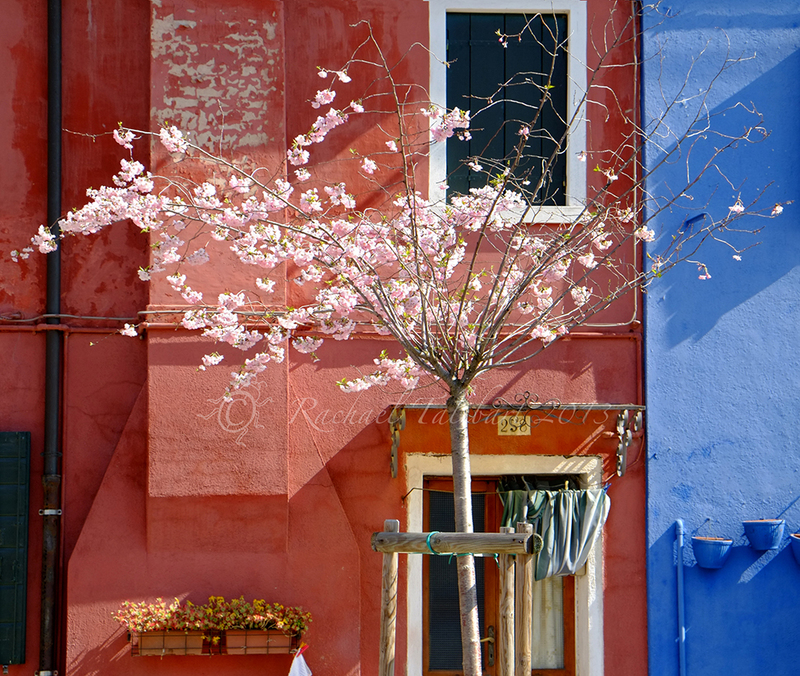 Less than an hour’s Vaporetto ride across the lagoon, Burano is a tiny island where all the houses have been painted in vibrant shades. 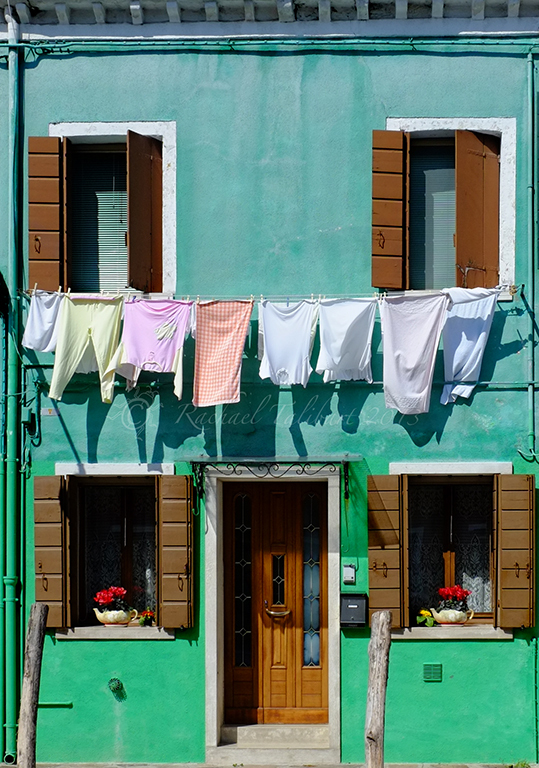 A photographer’s dream. 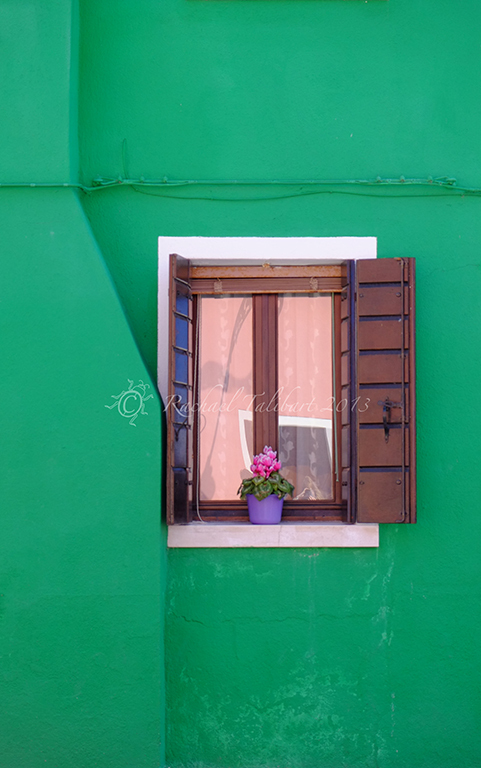 You aren’t going to win any originality contests with your photos – Burano is already copiously recorded in pixels – but still you can hardly resist snapping away like a photog possessed. 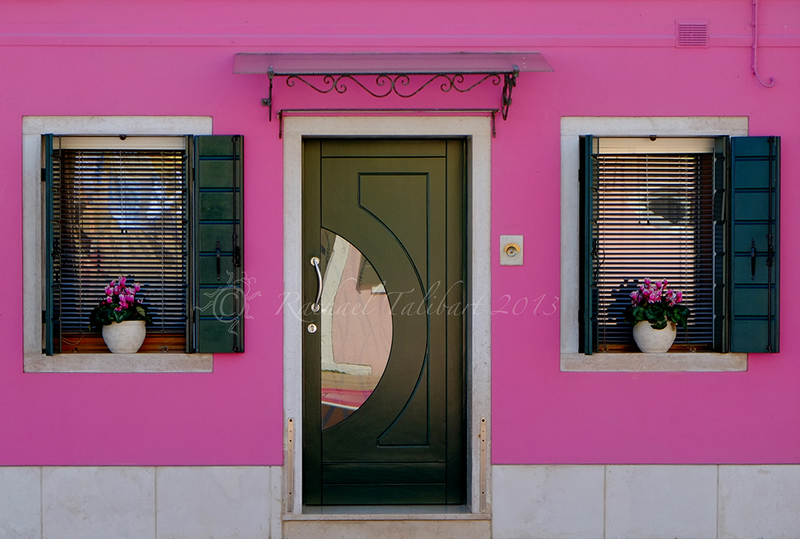 This entry was posted in photography, travel and tagged Burano, colour, Italy, painted houses, photography, travel, travel photography, Veneto, Venice by Rachael. Bookmark the permalink. 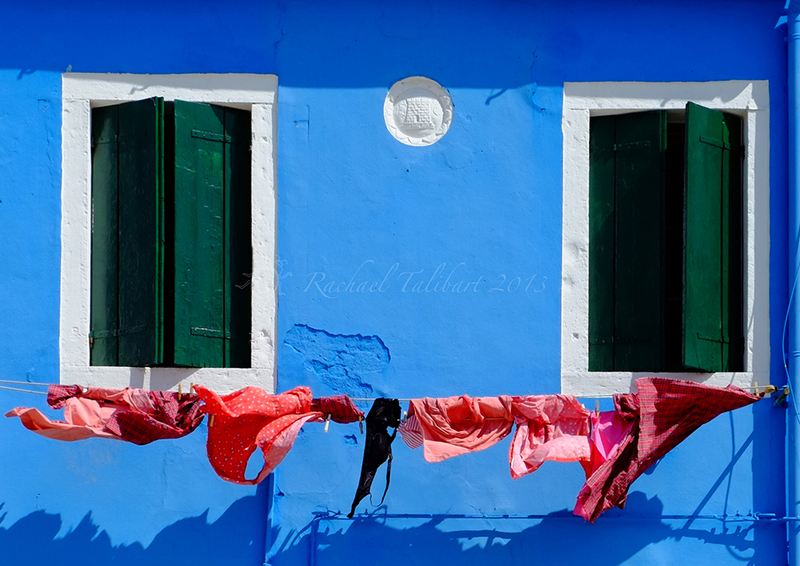 So beyond the usual tourist shots… lovely collection! 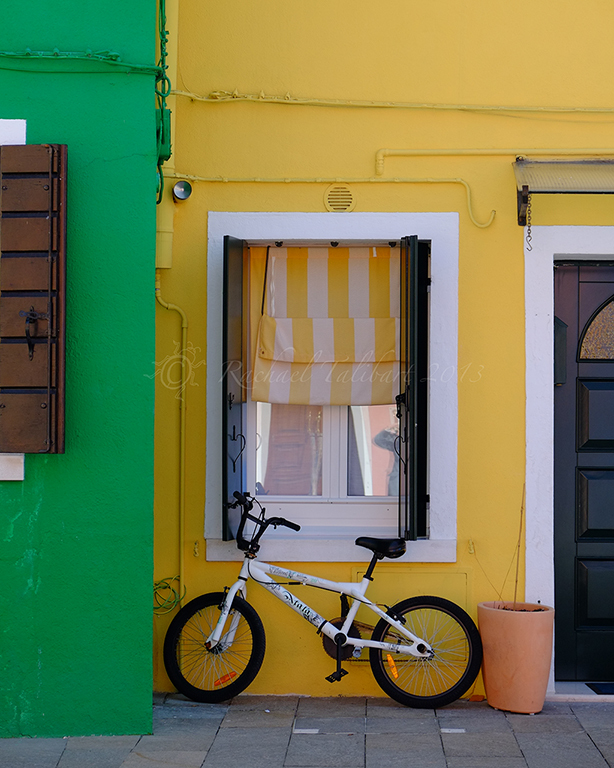 Rainbow-colored houses. Fantastic. The cherry tree shot is wonderful. 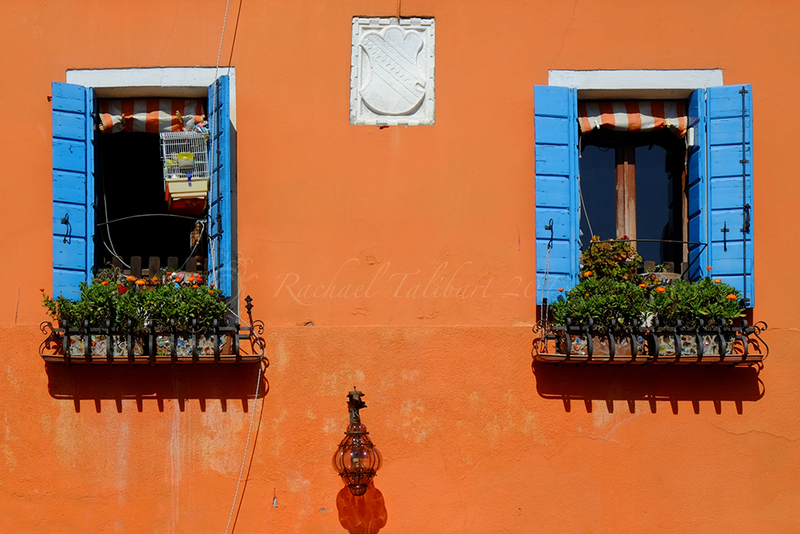 I am sighing here for Venice..